天鹅 Princess For Our Princess ♥. 天鹅 princess for our princess. 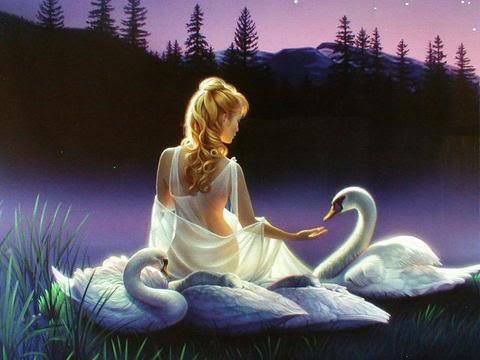 Wallpaper and background images in the 白日梦 club tagged: swan princess princess yvonne friends dreaming beayt photo. A M A Z I N G!!!!!!!! !